The Castle’s Archaeology Camp is for students entering grades 6th-8th. 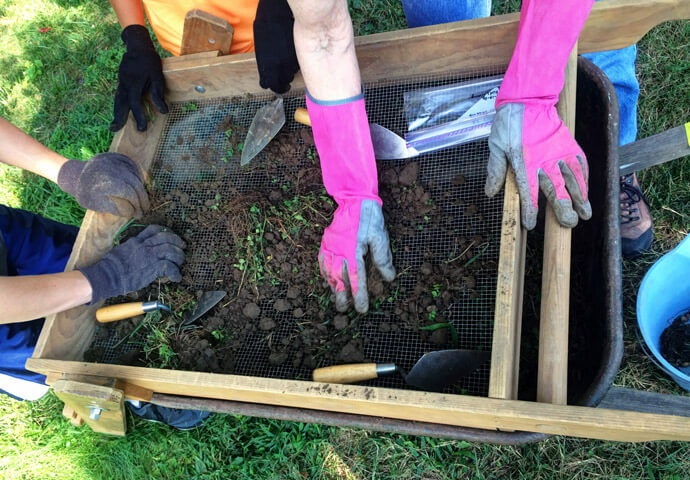 Campers will experience a real archaeological dig on the site of one of the oldest pottery manufacturing sites in Ohio, learn how archaeologists sort and sift for objects, and examine and identify artifacts! Leading this camp will be professional archaeologist Wes Clarke. Space is limited. Pre-registration required by July 5th.